Your private driver and local guide of Beijing will meet you at Beijing Airport after your arrival and transfer you to the hotel. Relx, or explore Beijing, China's capital city, on your own. 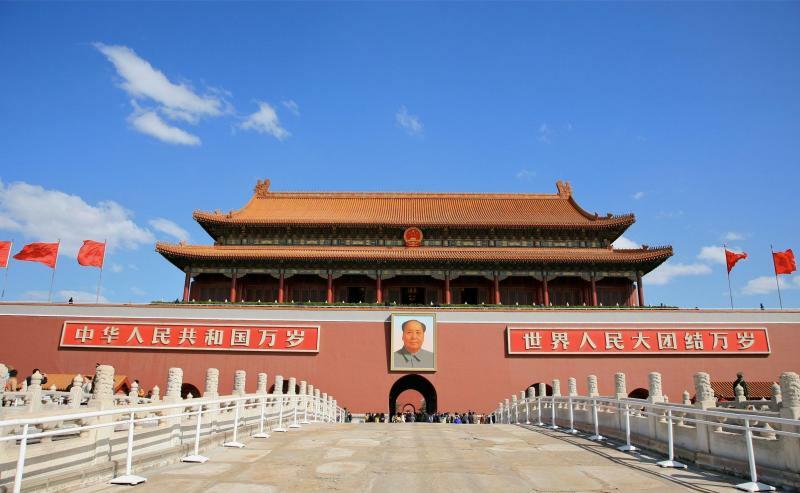 Private escorted tour of Beijing to the most famous and representative square in China- Tiananmen Square, that is the heart of Beijing and the world's largest city center square. Then go to the Forbidden City, which is officially known as the Imperial Palace Museum and has a long history over 500 years. After visiting it, we go to Temple of Heaven which is one of Beijing's most impressive sites in terms of architecture, color and significance and was used by Emperor to communicate directly with Heaven. At night, a delicious and special Peking duck dinner is included. 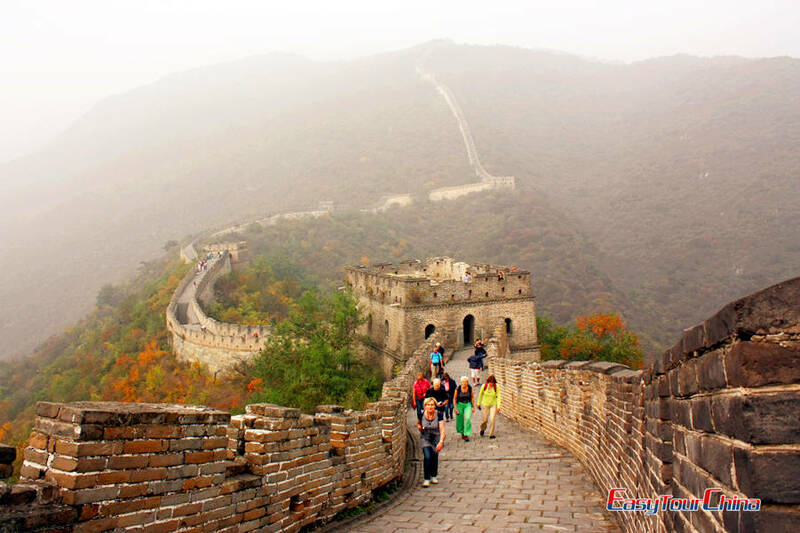 Private escorted tour by round-way cable car to Mutianyu Great Wall -- the largest construction scale and best quality among all sections of Great Wall that connects with Jiankou in the west and Lianhuachi and Jinshanling in the east. After the visit of Great Wall, take a pedicab tour to Hutong (Beijing's traditional alleyways), an interesting place where you can see the local people's way of life. The name of a Hutong represents its origin, location or history. It is in these gray-tiled long lanes that families play, buy goods, gossip, and connect. 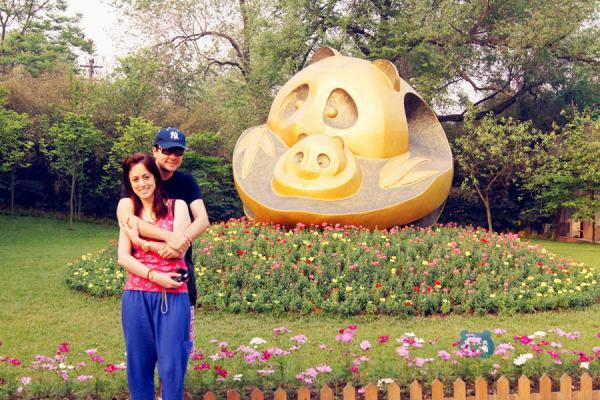 Visit the Panda House at Beijing Zoo. Have a first contact with pandas in China. 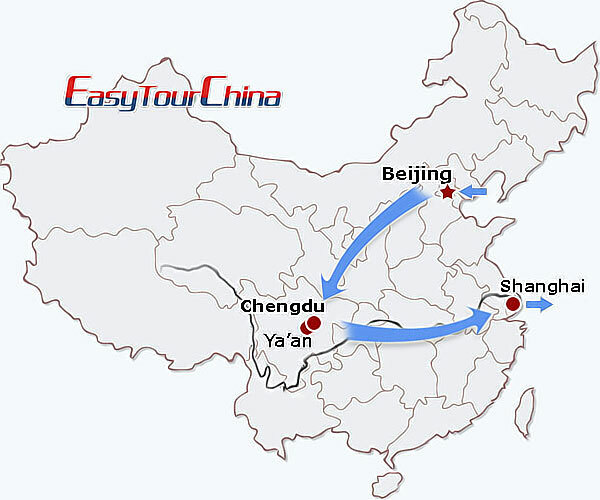 Transfer to fly to Chengdu, the famous hometown of giant pandas. Upon arrivel, be met and transferred to the hotel. Drive (about 3 hrs) from Chengdu to the Bifengxia Panda Base in Ya'an City, where you will apply for the necessary permit and sign an agreement. Then you will get the special working uniform, gloves etc., and learn how to work as a panda volunteer. 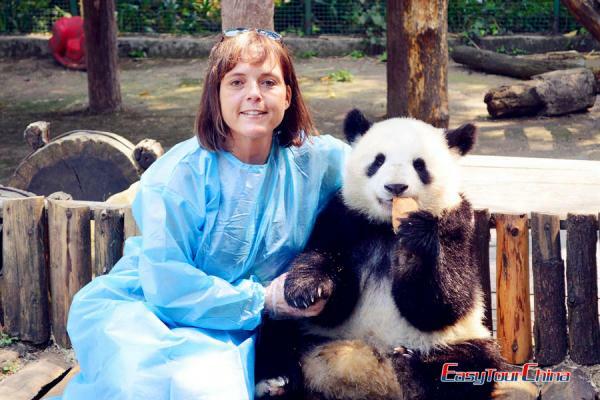 You will make foods for pandas, and feed them in person, clean pandas's house, watch videos of panda and learn much interesting knowlege. Overnight stay at a local hotel or guesthouse near the Bifengxia reserve. 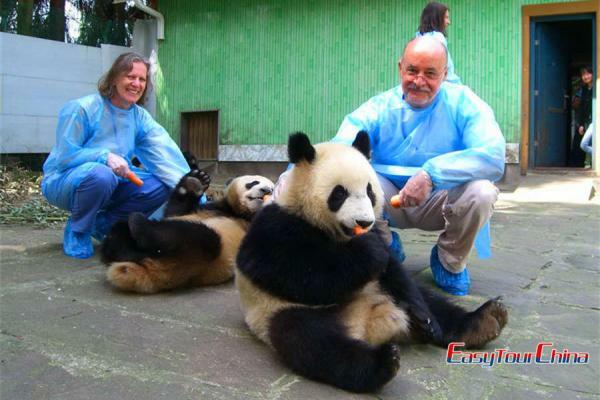 Wake up and find yourself still to be a panda keeper and enjoy another busy but happy day work at Bifengxia panda base. 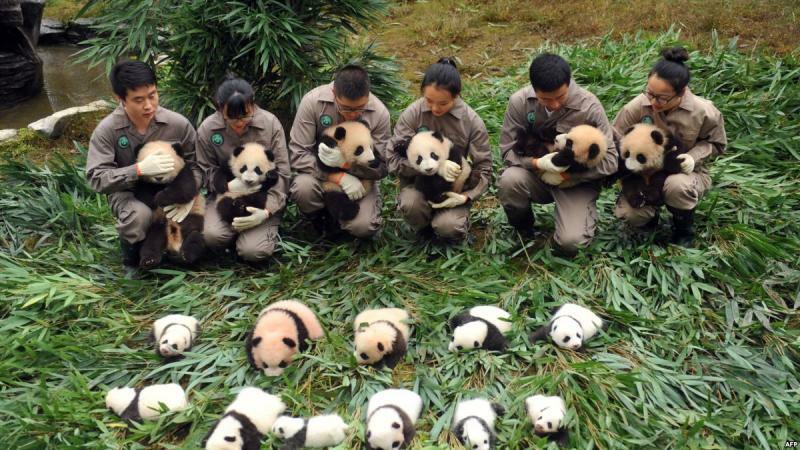 Cherish the memorable hours with panda mums and panda babies. In the afternoon, wave goodbye to those lovely creatures and you have to be transferred back to Chengdu. Chengdu is a famous cultural city in China, with many musuems, temples and old streets. 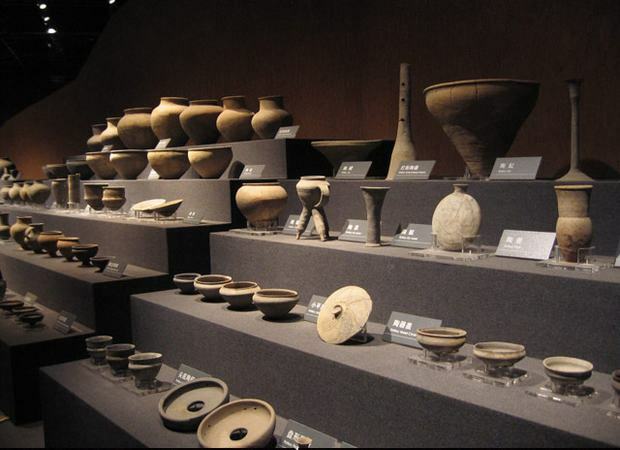 Visit Jinsha Cultural Relics Museum – a large park complex covering 74 acres with big flat and spread-out modern-looking buildings that contains 3,000 years-old artifacts, which was claimed as the first important archaeological find in China at the beginning of 21 century. After a visit to Qingyang Daoist Temple, wander in Jinli Old Street. Transfer to the airport and fly to Shanghai. Be met and transferred to the hotel. 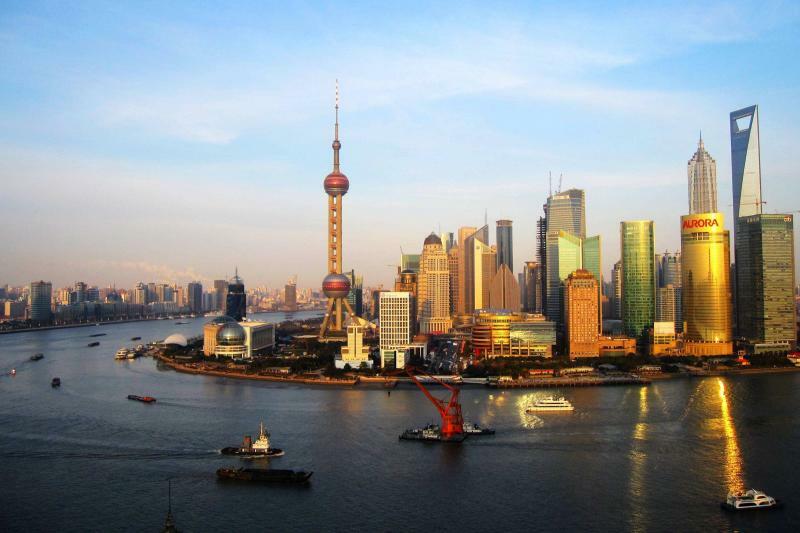 Enjoy a guided tour of Shanghai. Visit the Yu Garden, the only fully restored classical Chinese garden which was inaugurated in the Ming dynasty and has a total area of 20,000 square meters that demonstrates perfectly the sophisticated art and create a world in miniature. Then proceed to other interesting attractions as Shanghai Museum, Shanghai Urban Exhibition, Pudong area. After that, wander along the Bund to appreciate the modern and historical atmosphere there with the breeze blowing from Huangpu River. Get in Shanghai Tower - at so far world's highest observation deck view the skyline of Shanghai. Optional Acrobatic Show at night. Free day for your own exploration in Shanghai. Shanghai is one of the most bustling metropolis on Earth, yet with traditonal dating to hundreds of years ago. Enjoy yourself the shopping streets, bars, wonderful restauratns, old town, old streets and the beautiful night scene. Enjoy your last minute of sightseeing in Shanghai, until your guide and driver transfer you to the Shanghai Pudong airport. Fly back home and welcome to China again! End of your 10 days China panda tour.